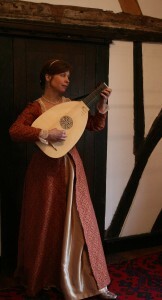 Helen started to play the lute and sing lute songs as a teenager, while attending Dartington Hall School. She continued playing the lute for several more years, both in England and the US, receiving tuition from Catherine Liddell and Nancy Carlin. As an adult, Helen settled in Oxford and focused on singing, performing as a soprano soloist with local choirs in large works such as Mozart’s Requiem and Haydn’s Nelson Mass. She has given many recitals around the Oxford area, mainly of Baroque repertoire, and also sung with Fiori Musicali, a Baroque-specialist choir and orchestra. 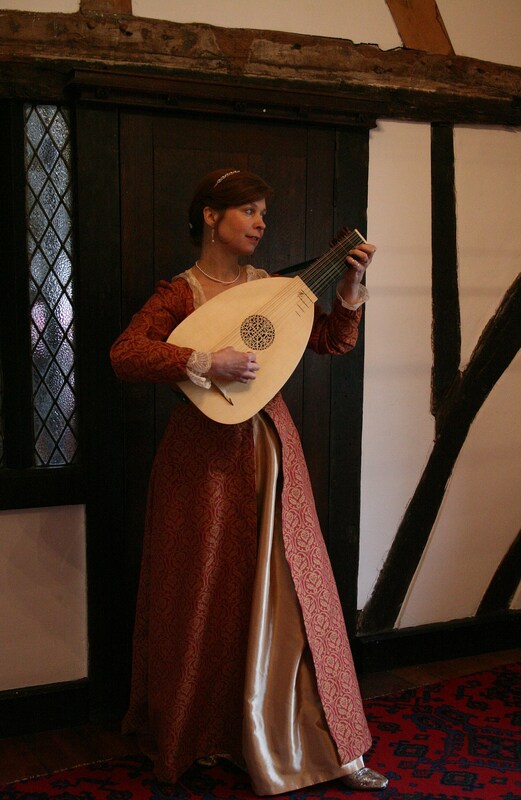 Since moving to York ten years ago, Helen has returned to her first love – the lute. She has had lute lessons with Jacob Heringman and attended lute-song master classes taught by Emma Kirkby and Dai Miller; Johanette Zomer and Fred Jacobs; and Evelyn Tubb and Michael Fields. She now performs as a solo lutesinger and collaborates with other musicians, including Musicke in the Ayre, directed by lutenist Din Ghani.